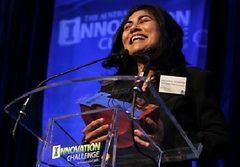 The Australian Innovation Challenge is open to both individuals and teams in a range of professional categories and one general public category. A panel of eminent judges will shortlist five entries in each professional category (Categories 1–7) as finalists to be featured in a dedicated section for the awards in The Australian and The Weekend Australian and online. From this set of finalists, a winner from each category will be selected and awarded a cash prize of $5000. Each professional category winner becomes eligible for the final round of judging, with the overall winner taking out a further $25,000 in prize money. In the Backyard Innovation category (Category 8), judges will select seven finalists to be covered in The Australian and The Weekend Australian and online. From this set of finalists, the judges will select an overall winner to receive a cash prize of $10,000. In the event of a tie in any of the categories, the judges will reconvene to decide on a final winner. The team, which called itself Social Transformers, beat four other teams in the week long competition to assist its partnered Not for Profit Solve Disability Solutions. The Not for Profit Challenge Workshop forms part of the 2013 Deakin Graduate School of Business Workshop for Innovation and Entrepreneurship where postgraduate students from a range of disciplines apply their thinking to challenges and issues during a week-long results-focused workshop known as WOFIE 2013. Burgeoning India is facing historic macroeconomic instability, and 2014 is shaping up to be a contentious election year there. 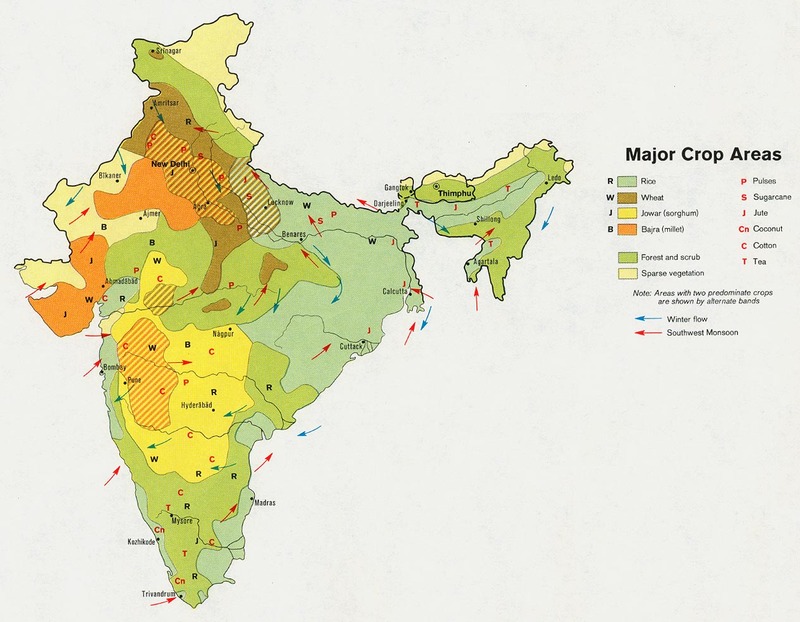 Add a rapidly growing population and an overtaxed infrastructure, and it’s clear India is a case study in the urgent need for innovation. At a two-city conference hosted by the University of Pennsylvania, worldwide experts from multiple disciplines will come together for “India as a Pioneer of Innovation: Constraints & Opportunities,” a forward-thinking look at the world’s largest democracy. The conference will be held Thursday and Friday, Nov. 14-15, on the Penn campus in Philadelphia and then move to Penn’s Wharton San Francisco campus on Monday, Nov. 18. China’s leaders are currently deciding the future of the world’s second largest economy at a meeting in Beijing. They are set to announce economic reforms they hope will ensure the future growth of the economy. 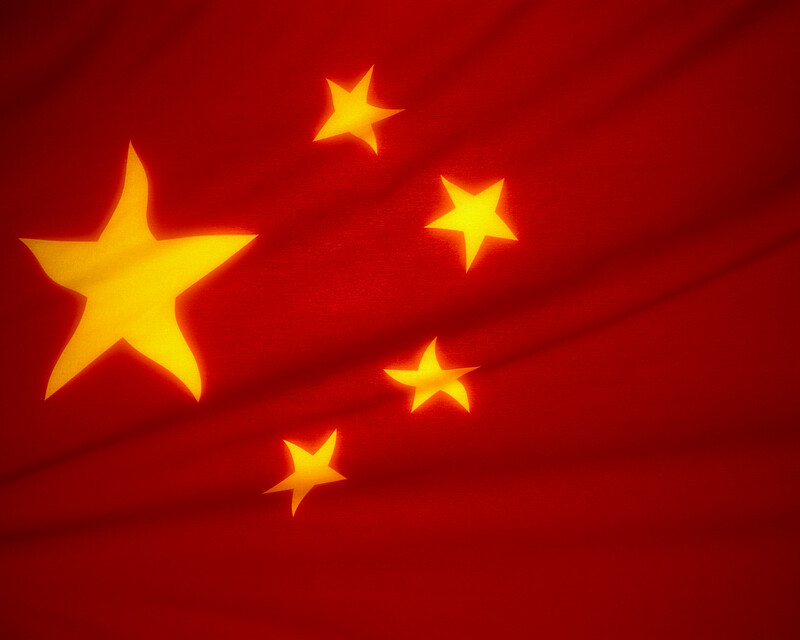 China is well known as a global manufacturer. But as Lucy Williamson explains, its leaders are also hoping to promote innovation.